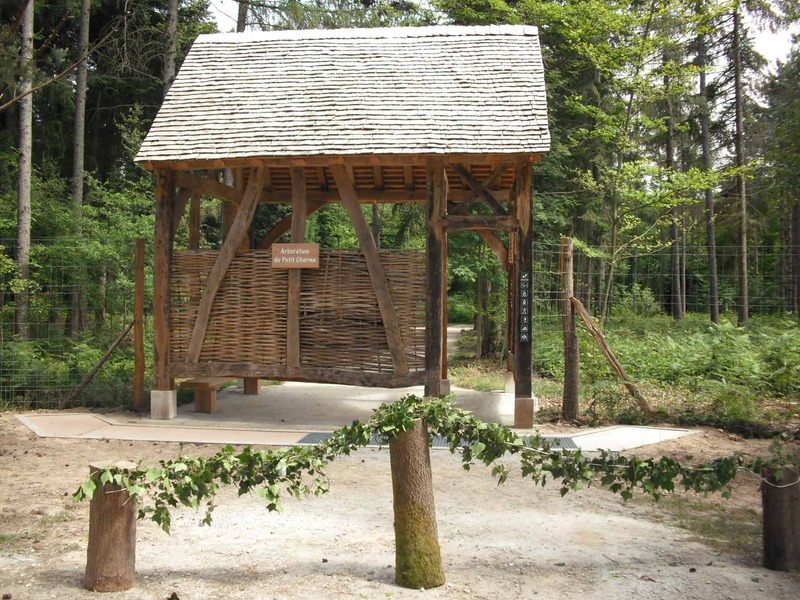 The Saint Etienne du Rouvray Woodland Discovery Centre offers free access during weekends,temporary exhibits and activities, and is open to the general public. With very significant heritage in the historic town centre, Rouen also possesses incredible assets for those keen on natural spaces, forests, nature and the open air. Surrounded by exceptional forests, the capital of Normandy is particularly appreciated for its location in the heart of the curves of the Seine. 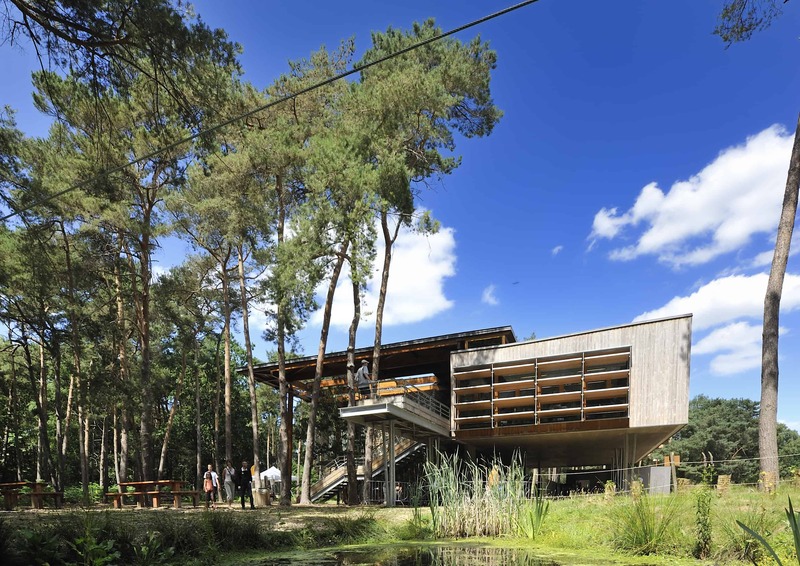 The network of activity centres in the forests (Maisons des Forêts) welcomes you throughout the year to help you discover the fauna and flora of these green expanses. The Verte Forest, the Roumare Forest, the La Londe-Rouvray forest, the Madrillet Forest and the oak woods in Leu cover a large part of the Seine Valley. Sunday walks along the banks of the Seine, hikes along the trails in Normandy woodland, jogging along the towpaths or educational workshops will all enable you to rediscover the Seine, the woods and forests of the valley. Go and discover a rich and varied ecosystem where the fauna and flora make Rouen and the Seine Valley the ideal setting for your romantic weekends or family holidays.